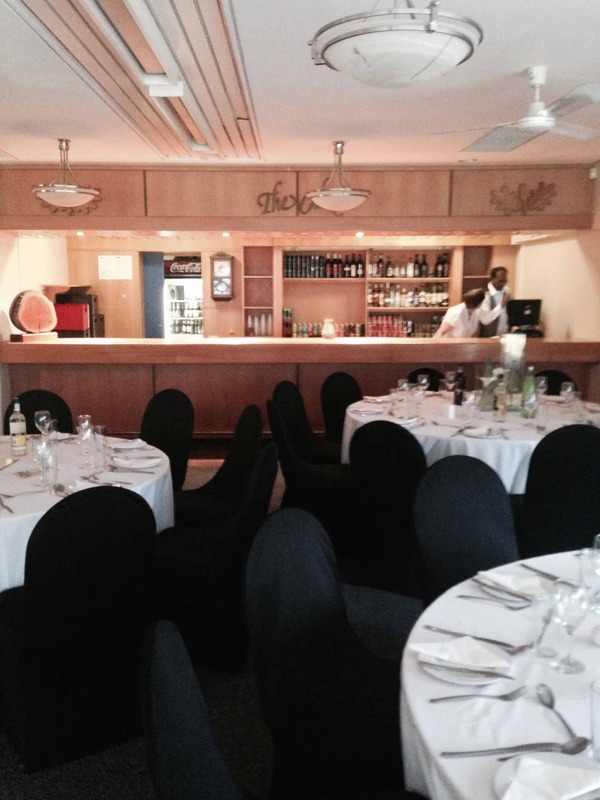 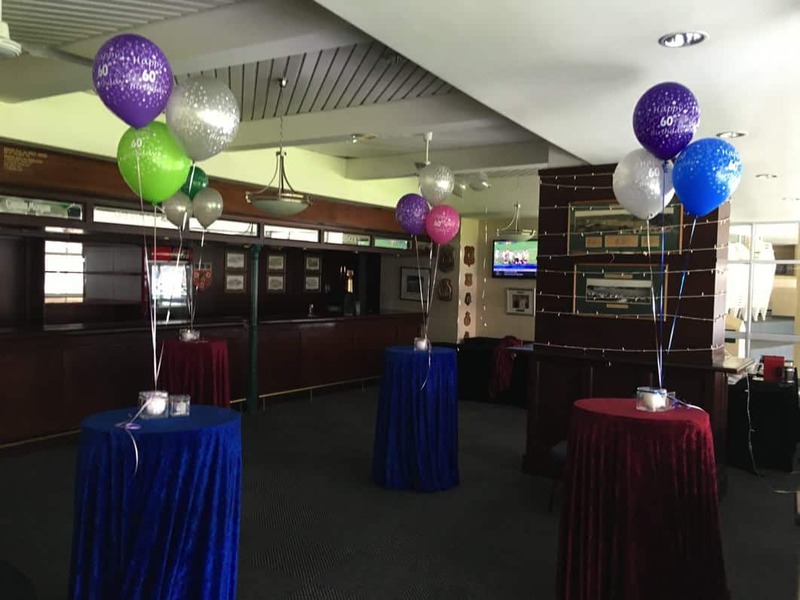 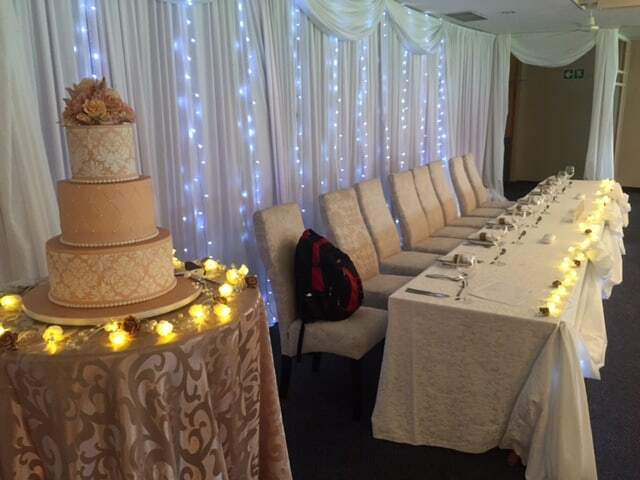 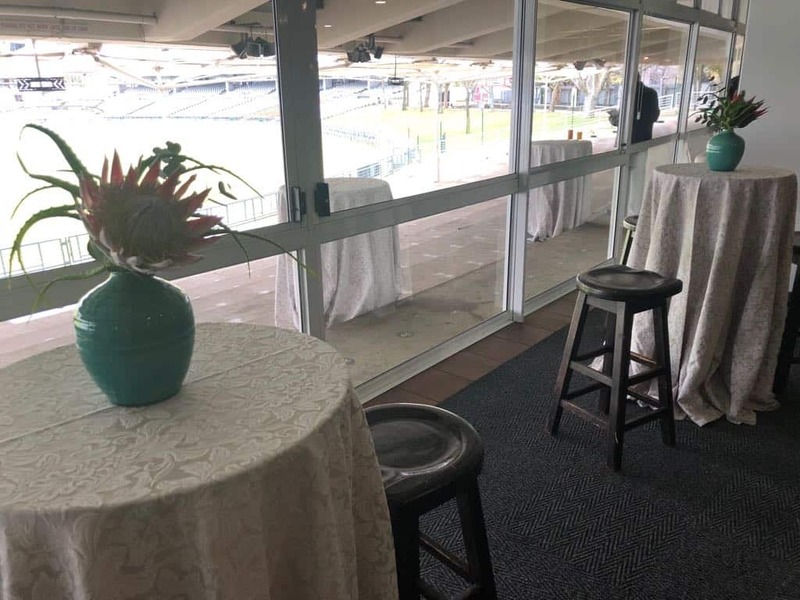 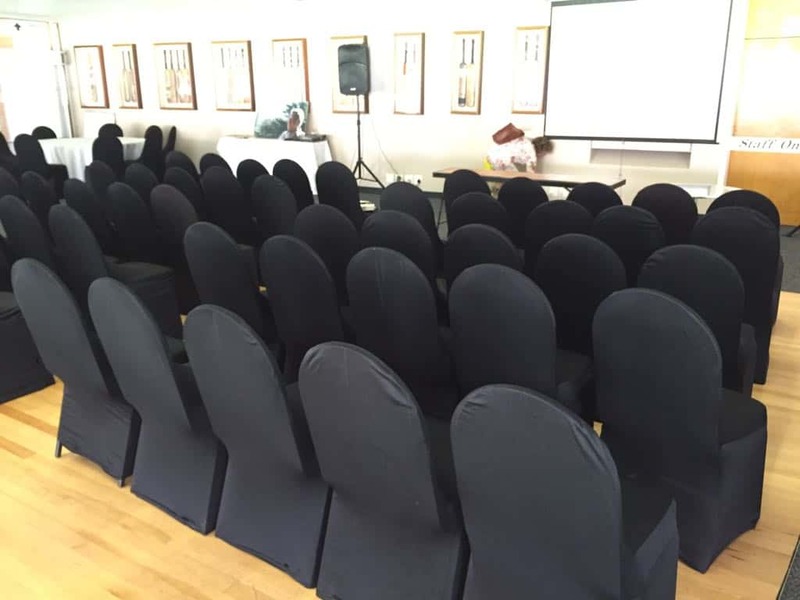 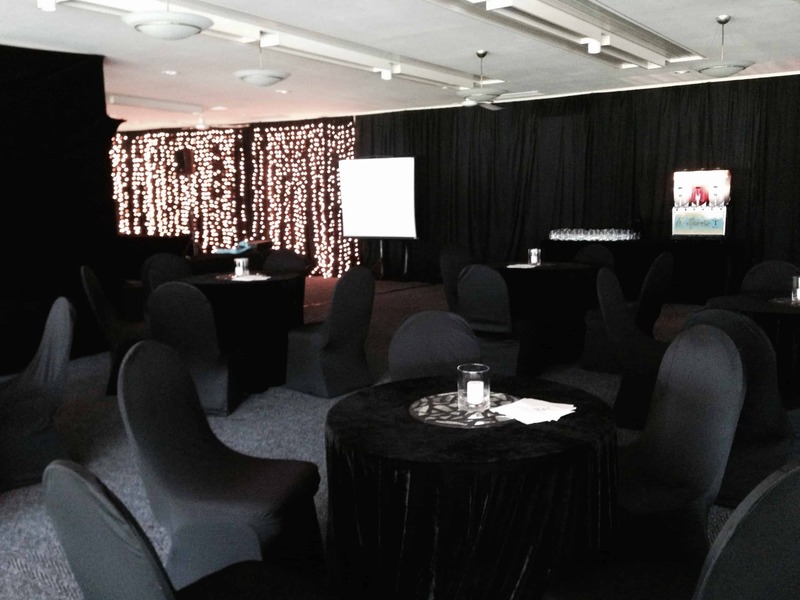 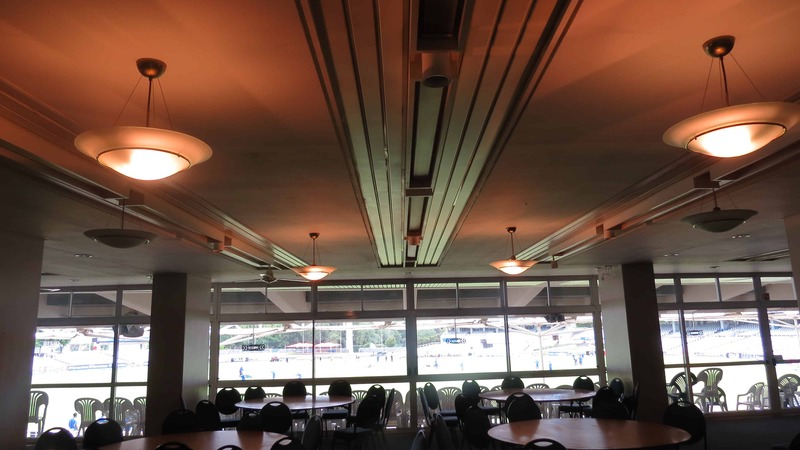 Situated on the ground floor of the Newlands pavilion, The Oaks Room offers a majestic view of the entire stadium. 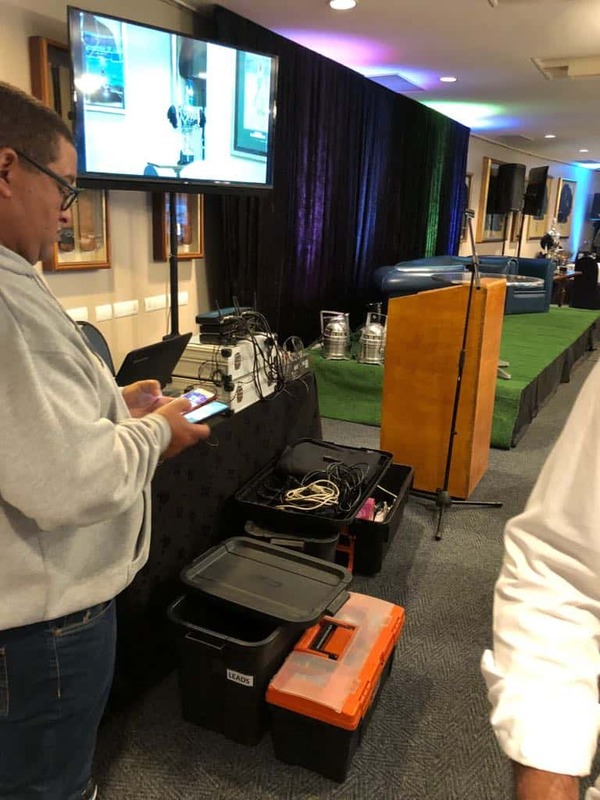 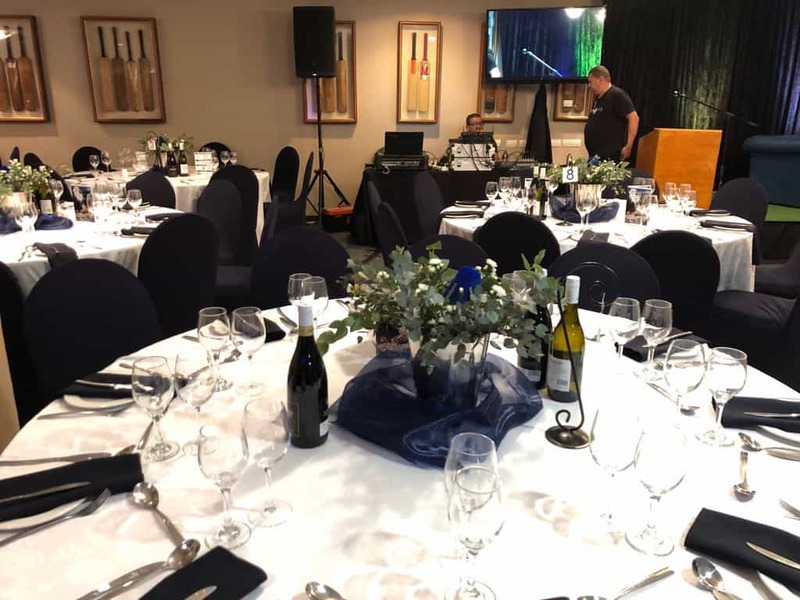 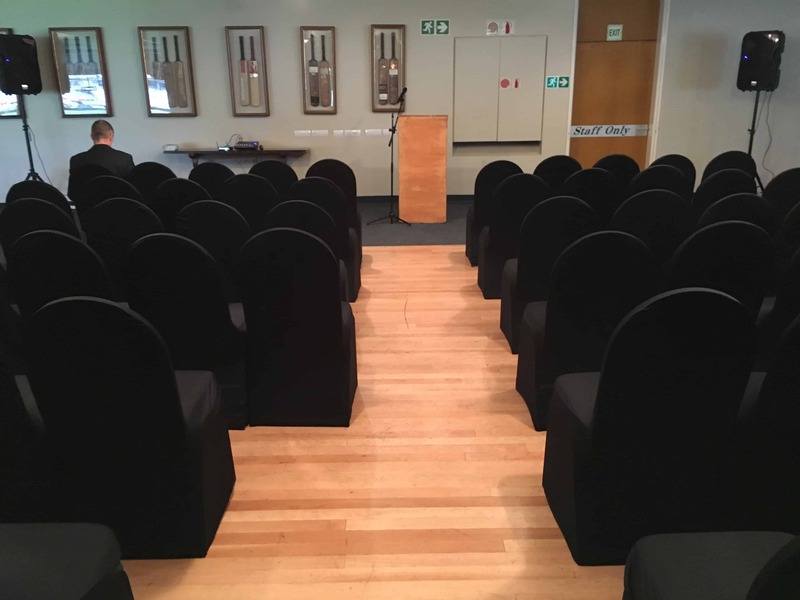 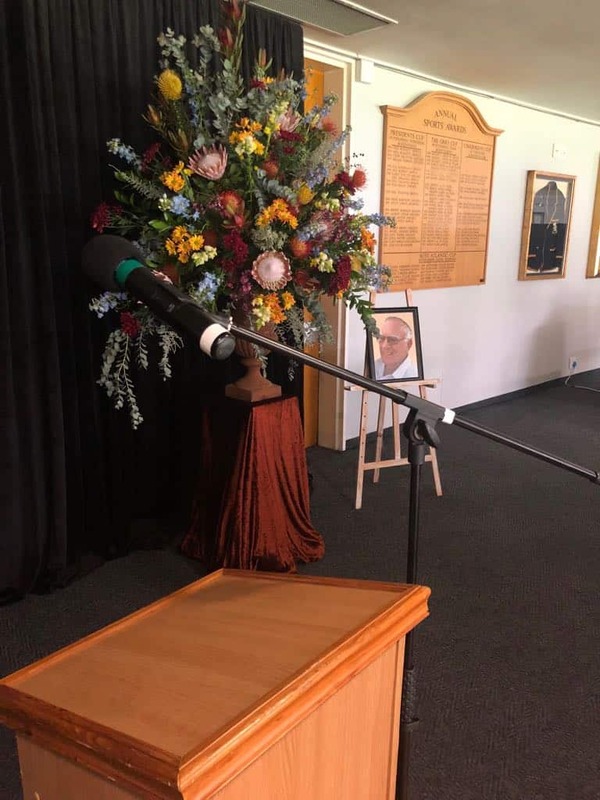 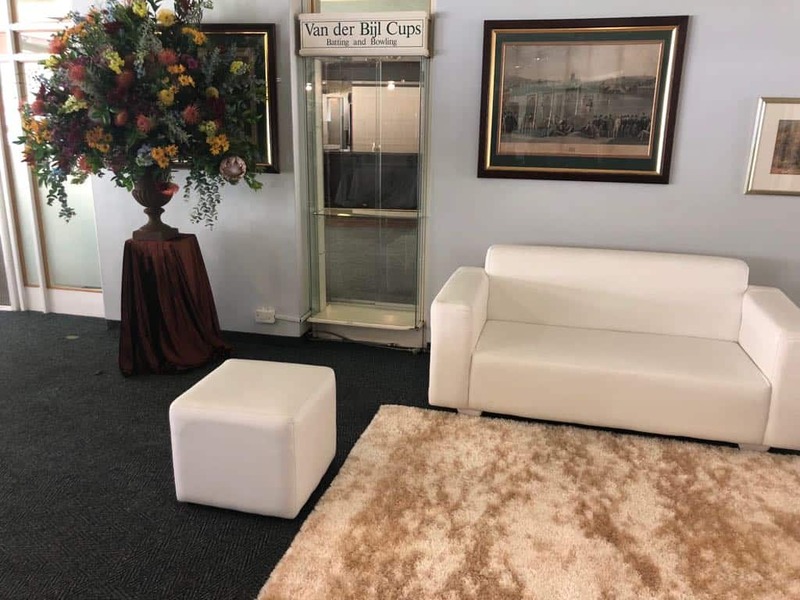 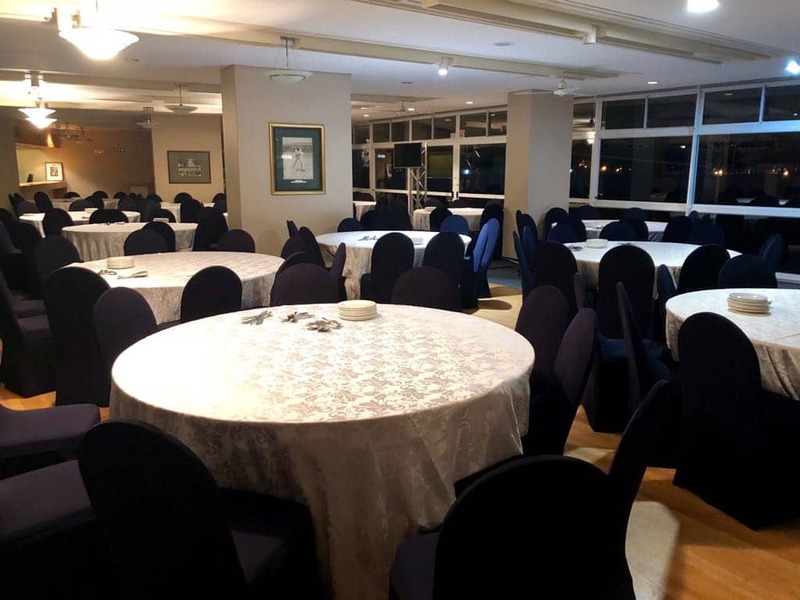 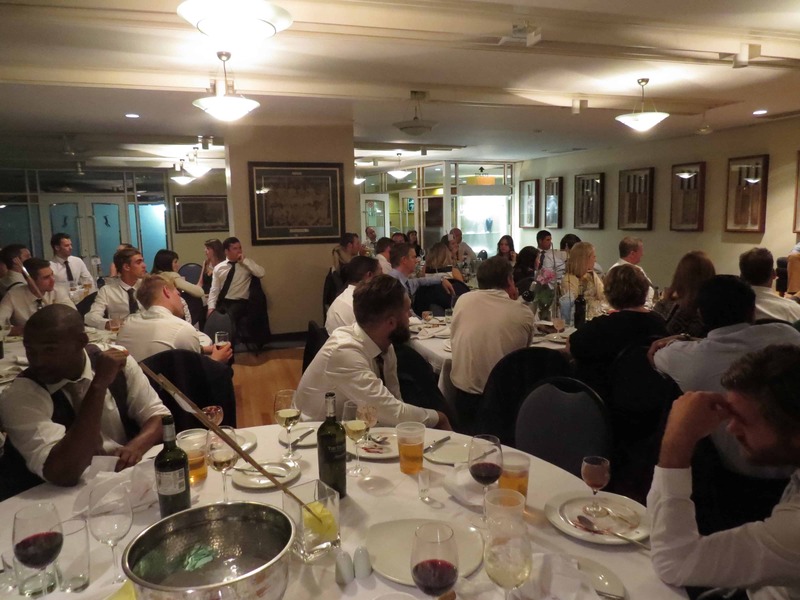 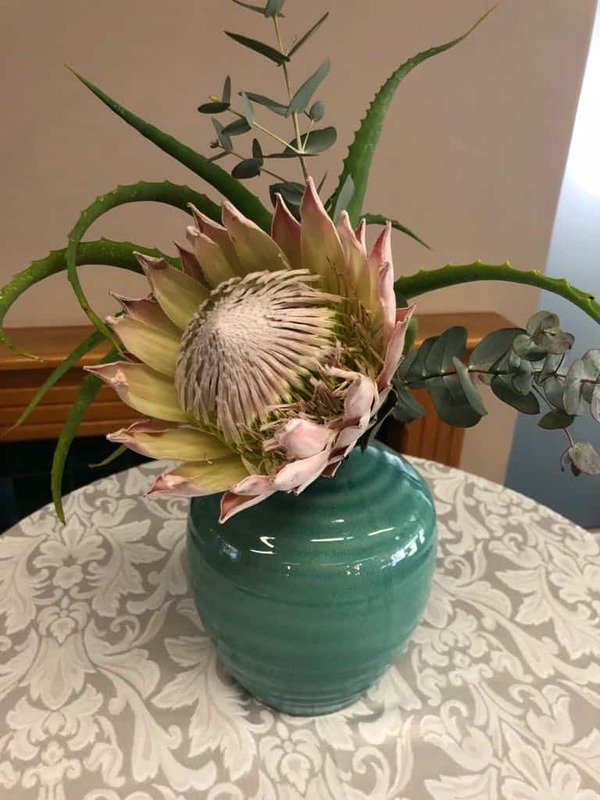 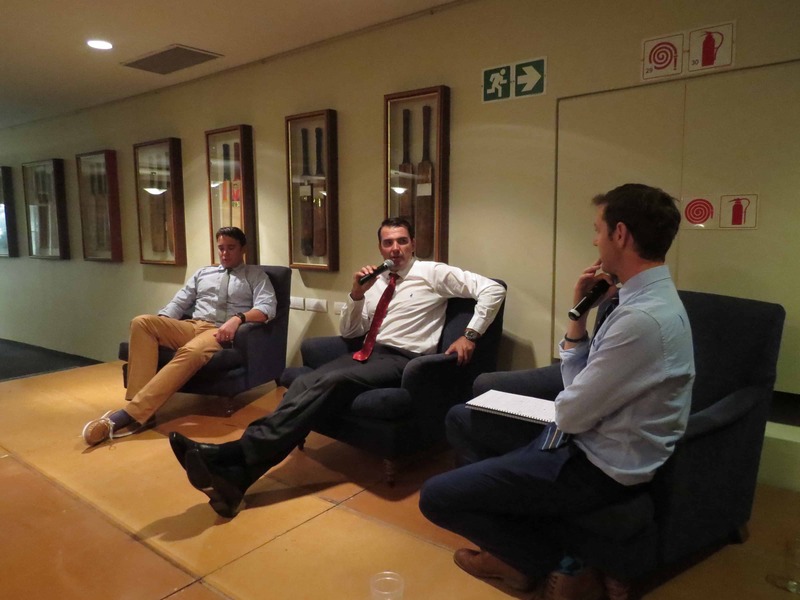 Steeped in a bygone age, The Oaks Room offers testament to the 100 year history of Newlands stadium and Club and is reminiscent of The Long Room at Lords. 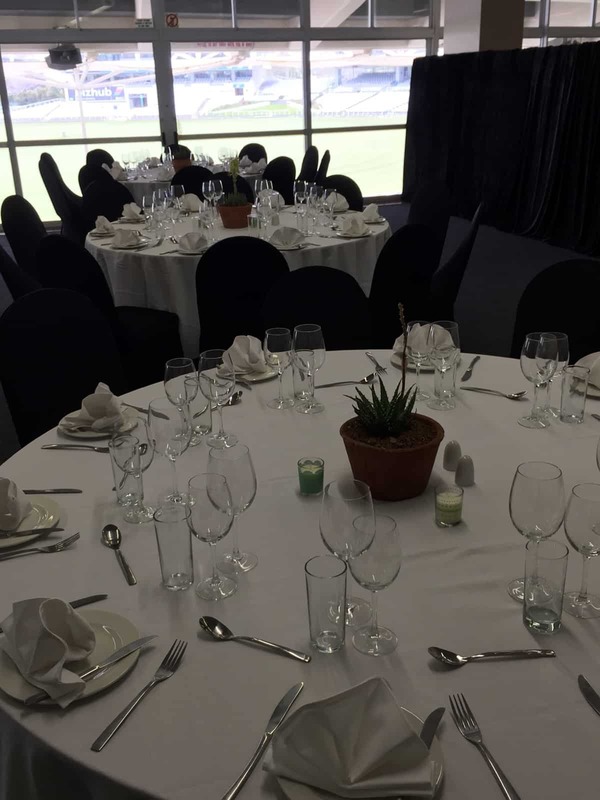 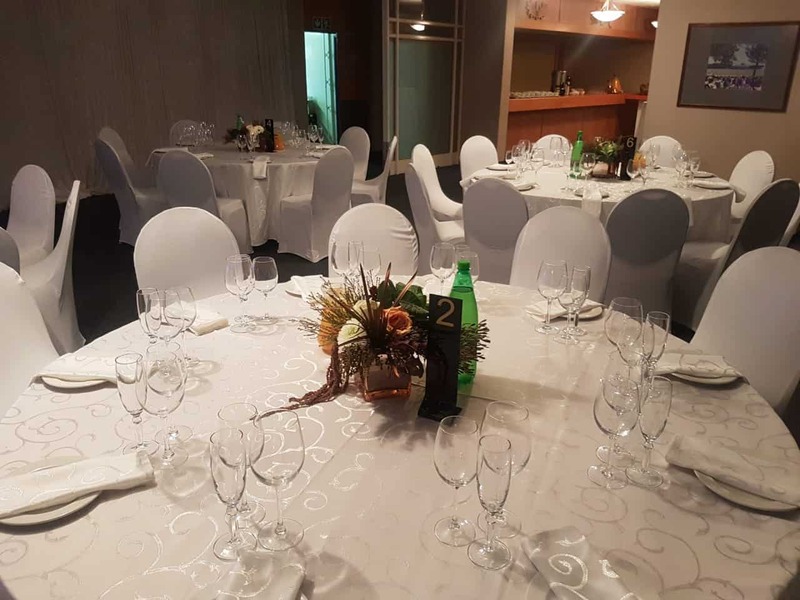 Ideal for weddings, corporate dinners, conferences and product launches The Oaks Room can comfortably cater for 220 guests and offers a private bar area and fully fitted kitchen.